Singapore, where I was born and grew up, is a clean, green, sunny and uber modern, cosmopolitan city with plenty of malls, trendy restaurants and bars and cool nightlife districts. 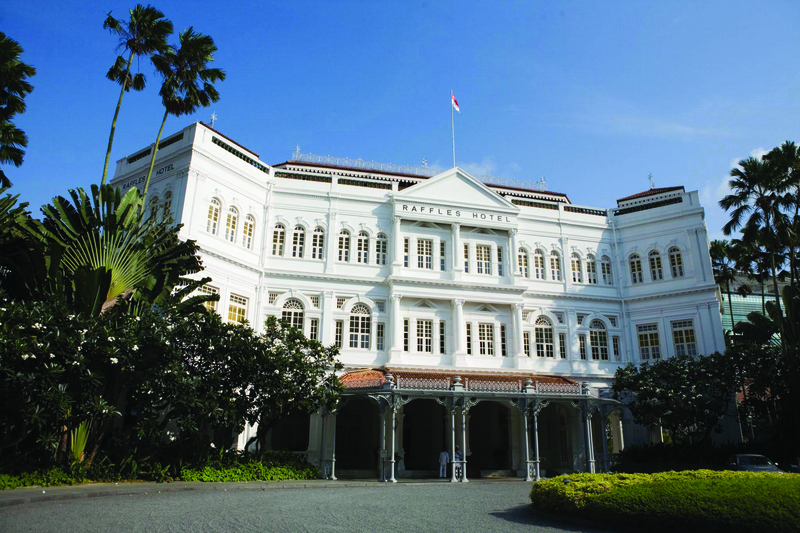 If you’re looking for a dose of heritage and culture, visit some of the city’s interesting colonial buildings such as CHIJMES, the Raffles Hotel or The Capitol which have been transformed into stylish retail and dining destinations. Visit the Asian Civilisations Museum and ethnic enclaves such as Chinatown, Little India and Kampong Glam and in the evenings, head to a bar in Boat Quay, along the Singapore River for a drink. If you prefer to be closer to nature and adventure, head out to Pulau Ubin for a feel of what village life was like here in the 1950s, or Sentosa Island where you can amuse yourself with a day at Universal Studios or the Underwater World. Also worth making time for are the River Safari at the Singapore Zoo and Marina Bay Sands, where you can get a great view of the city skyline at the Skypark observation deck. This entry was posted in Asia, destination, Go, Singapore. Bookmark the permalink.